We’re currently developing the new website for The Little Shutter Shop, which is due to go live in the next couple of months. With great custom features and a range of helpful tips, it is the perfect place to head if you’re looking for new shutters and blinds. 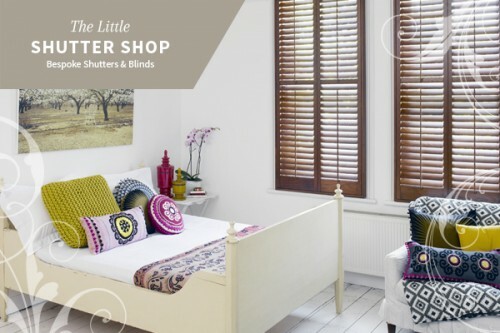 The site will give customers the opportunity to design and build their own, personalised blinds and shutters online, choosing the perfect size and colour for their homes. There will be video demonstrations showing how to accurately measure your window and how to fit your new blinds, along with extensive inspiration galleries. Stay tuned on the igoo blog for future updates on the project and for all igoo news.